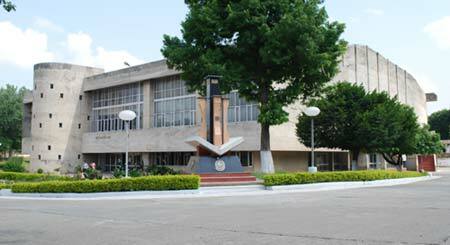 Kurukshetra University is one of the top universities in India. It is a leader in quality education and integrating high values in students. Kurukshetra University foundation was laid out by Dr. Rajendra Prasad, the first president of India on 11 January 1957. It is spread in about 400 acres on the side of holy Lake Brahamsarovar. Kurukshetra University provides a wide range of courses and facilities for the students. 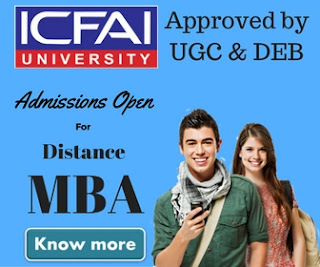 It is among the top leading universities of India and every year graduates gets placed at top companies across the country and in abroad. Kurukshetra University campus is spread over 400 acres and is equipped with latest facilities. Its culture and history are very unique and are developed on the holy teachings of Mahabharata. 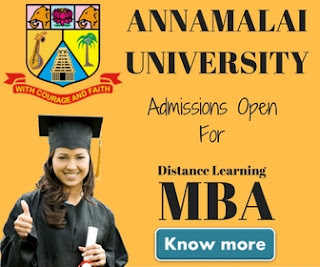 For enrolling in these distance courses, applicants have to apply by filling out the forms which they can download from the website of the University or can purchase from the University. The process is to download the forms and submit them online after filling them out. In distance courses, no age restriction is applied because that will just deny the sole purpose of it.